Congrats on your new life at college! You will very soon find out that college dorm rooms are lacking personality. Of course, they are! These dorms have seen so many faces, yet it is understandable that you want your room to reflect your spirit and style. 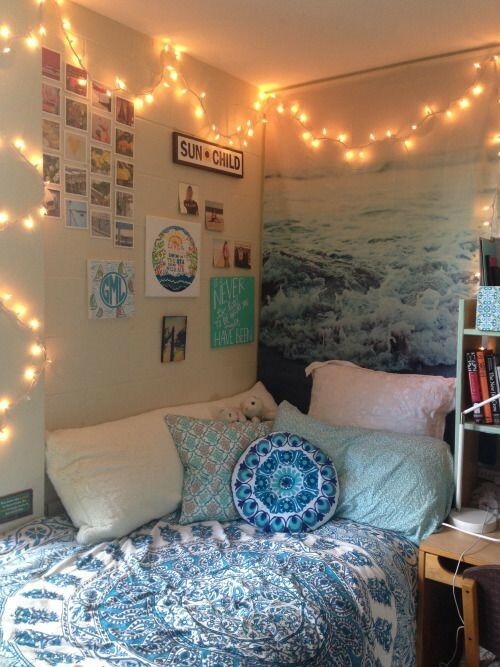 Decorated college dorm rooms are much more pleasant looking than flat plain areas. Do not to worry about the budget. 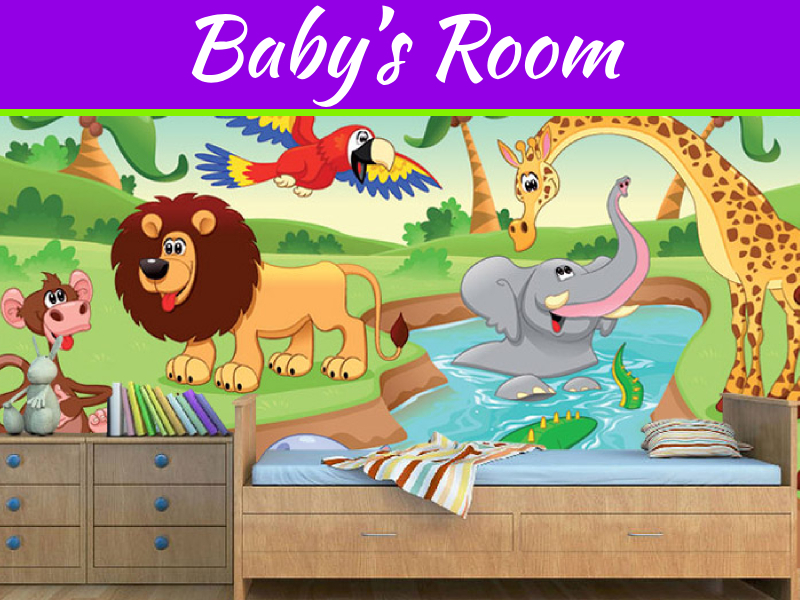 You do not have to spend all of your precious pocket money on décor because cheap dorm decorating ideas have proved to be no less useful and beautiful. 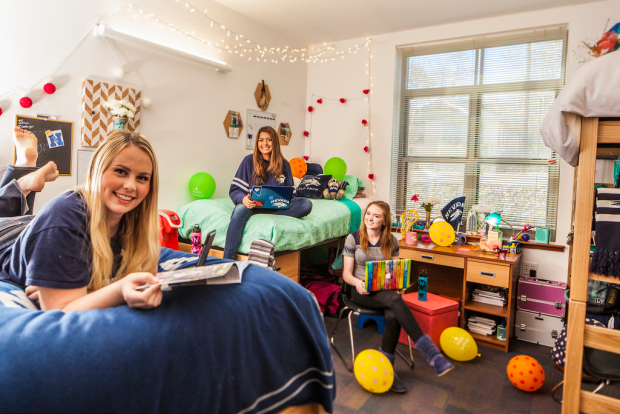 We have prepared seven ways for you to change a boring dorm room into a fun and happy place for you to stay. Sticking pictures on the walls. Hanging pictures on the rope as if drying clothes. Creating photo collages or scrapbook pages and framing them. 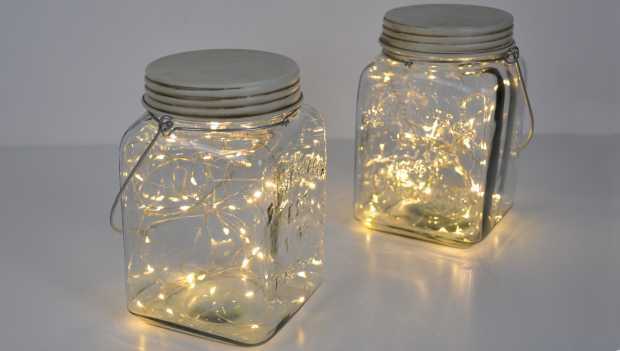 Lights are essential dorm room accessories for girls as they create a magical atmosphere and make an illusion of space. 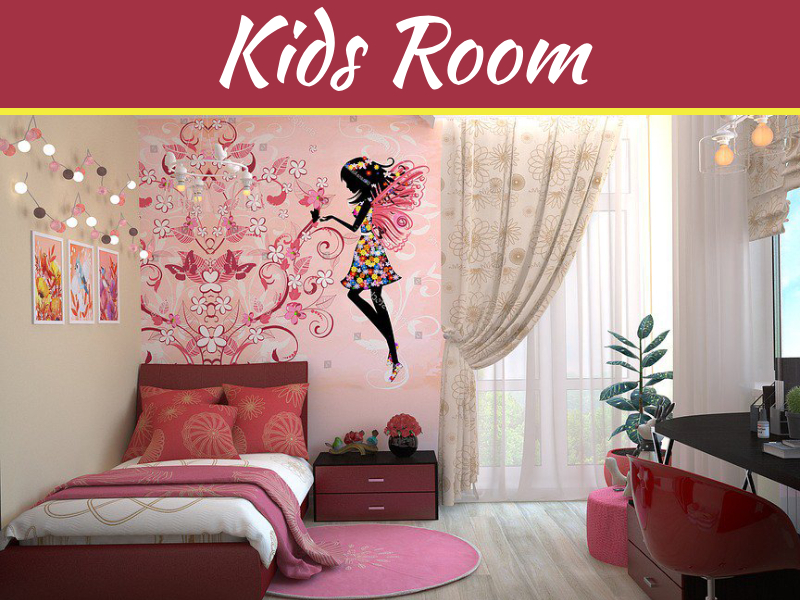 You can create your fairy tale with twinkle lights hanging on the wall, over your bed, around a window frame or a mirror. Do not forget about your bedside table or working desk light – you can put twinkle lights into a mason jar to create an illusion of fairies in a pot. Organizers are always in need of small dorm rooms. You will need a separate organizer for your school supplies, bath goods, makeup, accessories, etc. The easiest and the cheapest way to create an organizer is to recycle. 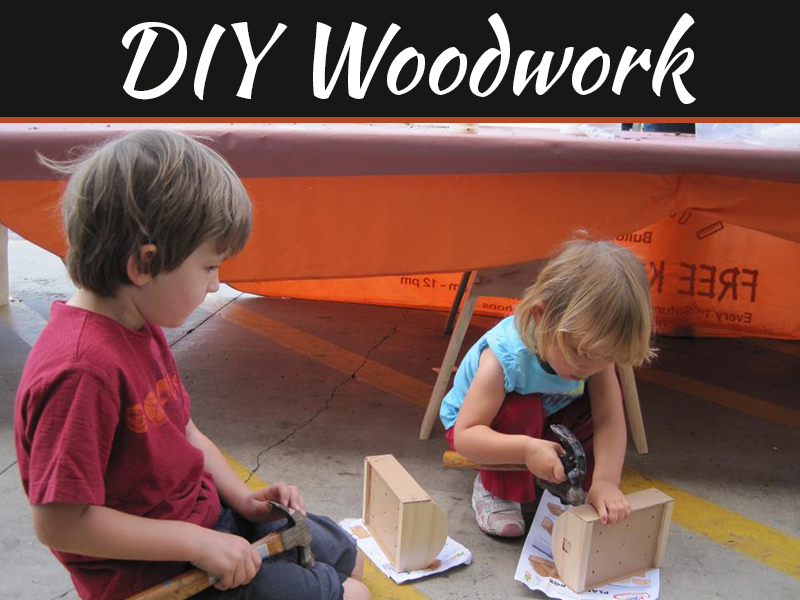 Surely, you have a lot of stuff that can be modified and reused. For example, you can make various organizers out of shoeboxes and contact paper. Overall, any box can be turned into a fresh and stylish organizer. College logos. Show your support for your college and sports teams. Guys will also like the logos. Posters show your preferences to the world: music, movies, fashion, and anything else, as long as you like it. Framed or drawn favorite motivational or any other quotes. Bedding can help you reach various goals. Your bed is a centerpiece of furniture in your dorm room. If you grab your favorite sheets from your home bedroom, you will not have to spend extra cash – the cheapest idea ever 😉 and you will instantly feel like home. You can also mix your usual bedding style with different pillowcases and small cushions. Mirrors are as crucial as lights because they carry the same function: provide an illusion of space and brighten up the room. No girl can survive without at least one mirror close to her, the more, the better. 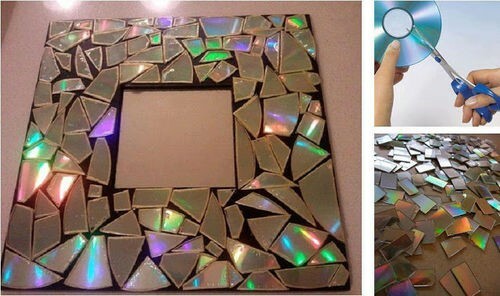 You can customize mirrors with the simplest décor: decorate a mirror frame with broken pieces of old CDs. It is always fun to break stuff on purpose, but this way you can create something beautiful. Sticking photos, seashells, stones, beads, and stickers will also work. Flowers are the best decorative elements because they are colorful and smell good. A room decorated with flowers displays your tenderness and romantic spirit. 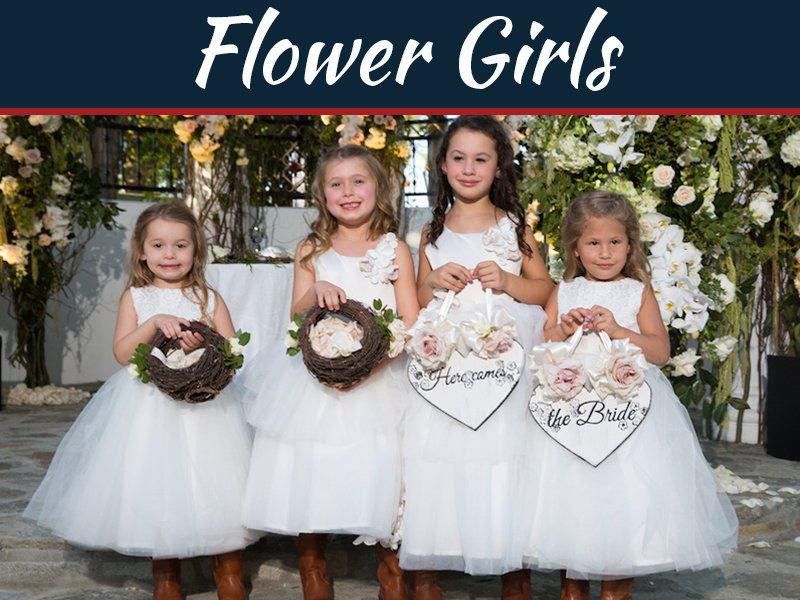 You may also use artificial flowers to decor anything you want in your room. Fake flowers are cheap and easy to come by, but they can help you to put to life the most diverse décor ideas. When you are busy decorating your dorm room, custom essay writing can help you to be on track with your studies. You can concentrate on creating a home-like feeling in your place. Bring your favorite small pieces of furniture from home: poufs and storage benches, trunks, bookshelves, etc. Do not forget to color up the room. You can collect corks from all the wine you will be drinking and then create different décors like doormats, etc. You can use your clothes hanger to organize your necklaces and scarfs. Hi, I am very impressed to see your decoration. Very nice. May I share it with my friends?